Great Evergreen location blocks away from Silver Creek High School. The finished living area is 1,519 square feet with the spacious 300 Sq. ft family room addition, completed by a license general contractor, not included in county records. 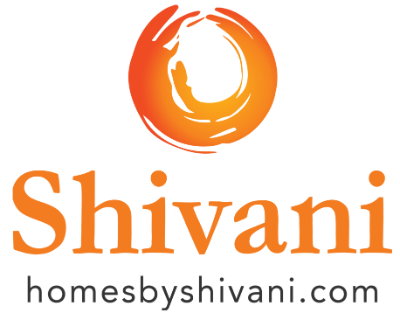 Spacious floor plan, living room, dining room, updated modern designer kitchen with gas stove, three bedrooms and two baths. The original plumbing has been replaced with copper. Low to 0 monthly utilities charges with the 21 solar panels. Balance for solar $47,00 will be included in sale price. 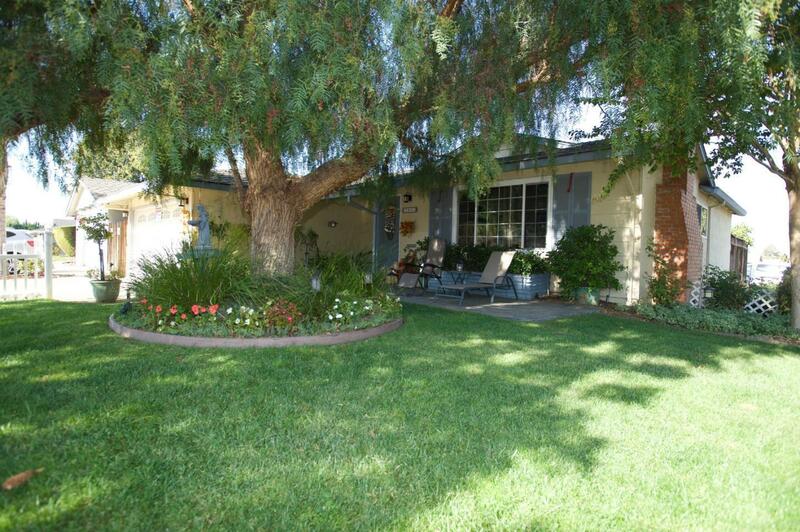 Private corner lot manicured front yard with large pepper tree, white picket fence, and patio. Amazing back yard with outdoor kitchen, built in BBQ and wood burning pizza oven. Fruit bearing apple, orange, apricot, fig, lemon and persimmons trees. Lattice covered patio with Jacuzzi. Automatic 8 zone sprinkler & drip system. Monitored alarm and camera system. Seller very motivated has another home Contingent on this sale.